This is a furniture refinishing project from a few years ago. I thought you might enjoy the transformation. This is a dresser I confiscated from my Mom when she moved out of her house. 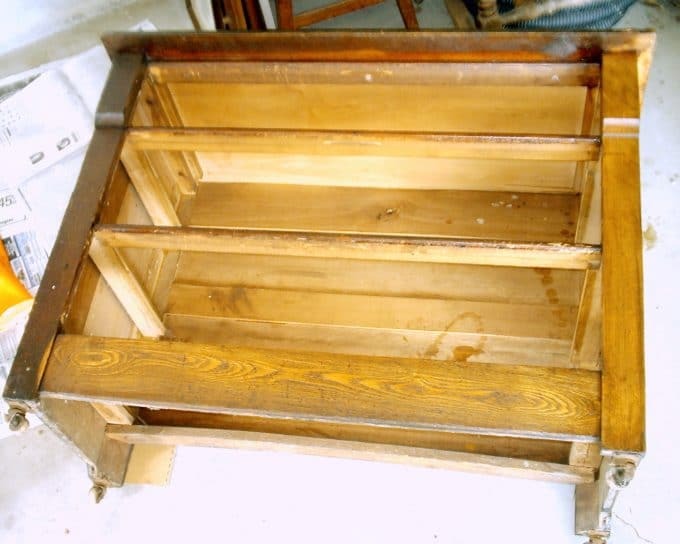 It had been in her house for years in various locations, but the last few years it had been used for storing linen in her bathroom. 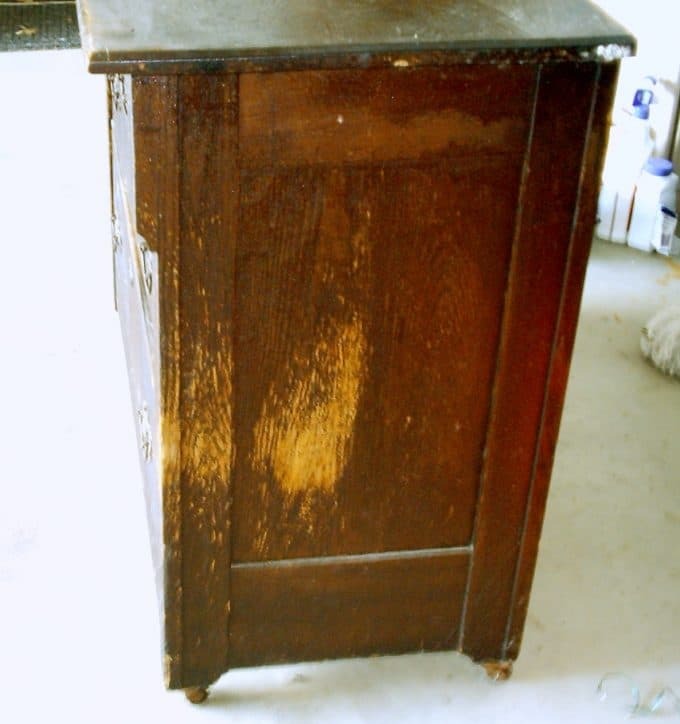 This side was close to the shower so it had some water damage and some cat claw marks on it. The finish on the entire piece was bubbly and in pretty rough shape. After having it sit in my garage for YEARS mocking me, I finally decided to refinish it. 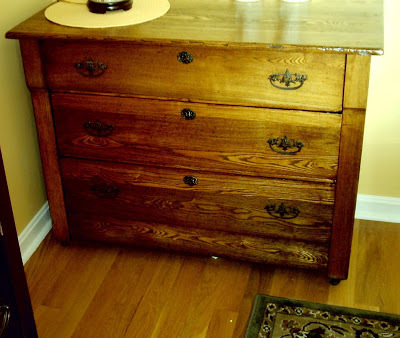 I used Minwax Antique Furniture Refinisher to remove the built up varnish. 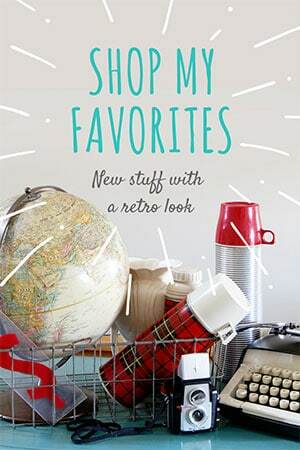 This product is amazing. It takes off the varnish or shellac, but leaves the stain. 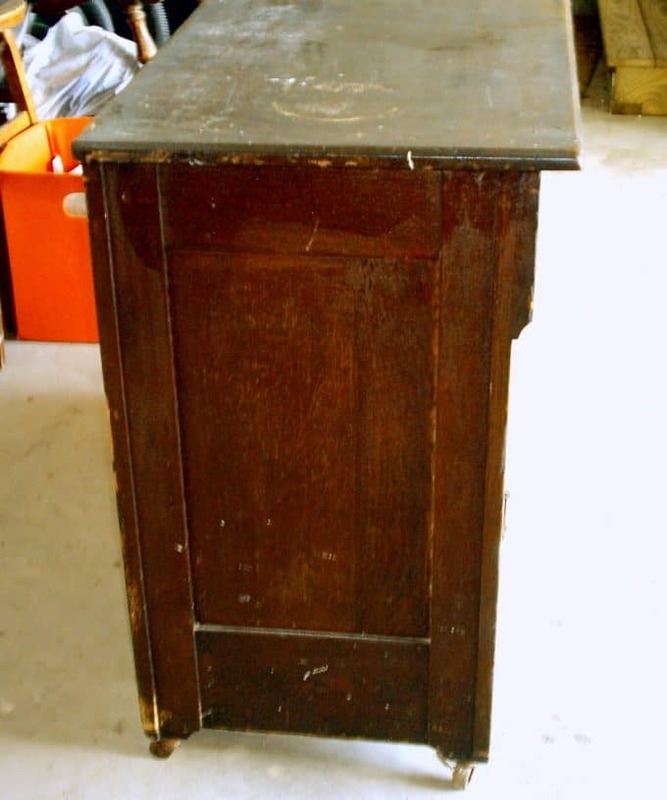 It is specifically designed for antique furniture and does not remove Polyurethane or paint. You just dip a piece of steel wool in the refinisher and rub it on the surface in a circular motion and the finish dissolves. 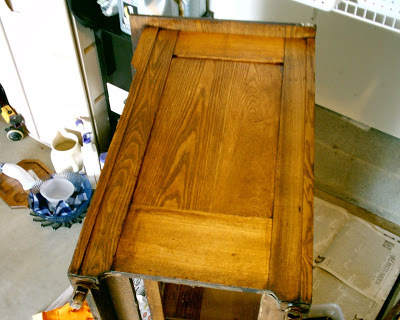 You’ll have to repeat this until all the shellac or varnish is removed from the area and trade out your steel wool for fresh pads every once in a while. The reason it took me so long to start this project was that I was dreading the stripping process, so I am so glad I used this instead. It was fairly effortless and pretty quick. You must wear heavy gloves with this. I originally had my normal blue nitrile gloves on and it ate through them in two seconds flat. So I switched to some Playtex gloves and they worked fine. I have to tell you that I had absolutely no idea that this was an oak piece. From the darkness of what it looked like before I assumed it was walnut or something similar. I was shocked and not necessarily pleased when the varnish started to come off and it was a golden oak underneath. 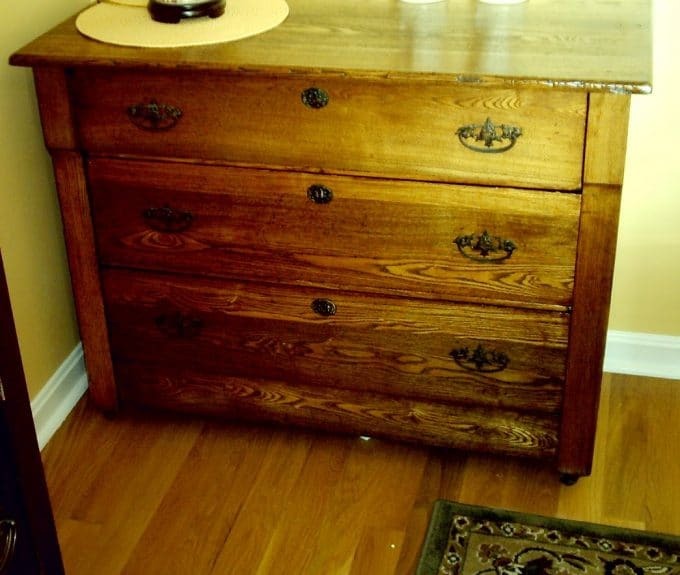 I have a walnut dining room table, so I was assuming this dresser would be a close match to it. Didn’t work out that way though. After I got over the original disappointment in the color of the piece, I decided to keep on going. I used Minwax Tung Oil Finish to put a protective coating back on it. This gives it a hand rubbed low luster finish. I could have used their Antique Oil Finish or their Paste Wax if I wanted something a little shinier. And I decided to stick with my initial thought and put it in my dining room with my walnut table. The theme in that room is antique furniture so it still looks fine. Here are the before and after side-by-side. wow that looks gorgeous! 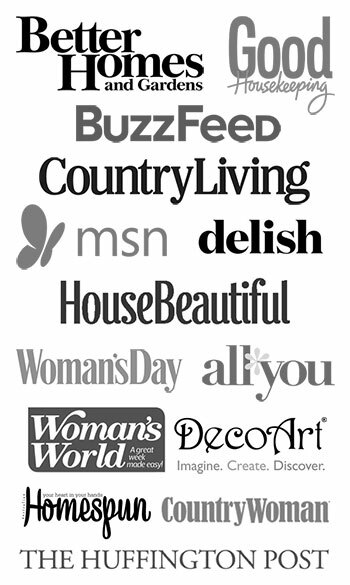 and thanks for the nice comment on my blog. wow, you really brought out the beautiful wood grain with the stain 🙂 fantastic job! great job! 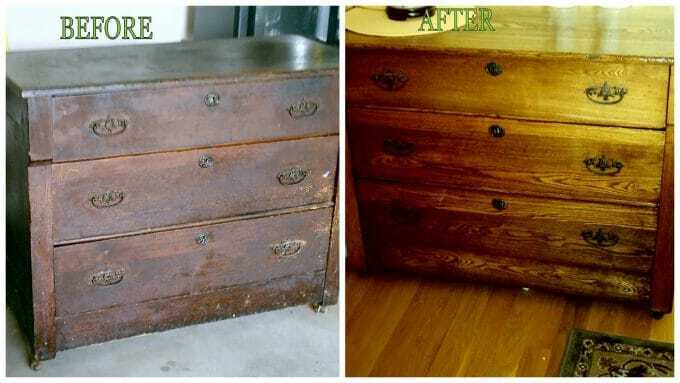 refinishing is hard work, and you made that dresser really shine again! Turned out GREAT. What a difference! 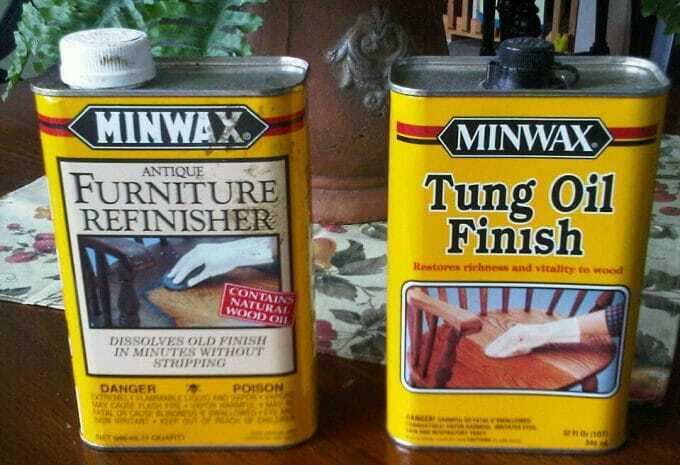 I’m going to have to try those Minwax products. 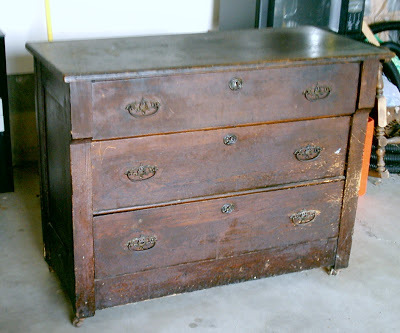 I’m so glad you didn’t do something foolish like spray paint this gorgeous oak chest! I have several old oak pieces like this and I love them. There is nothing as beautiful golden oak with it’s beautiful grain. I’m sure it looks great in your dining room. Great job!! Wow. What a difference. Thanks for the refinishing tips. So I know I am seeing this 9 months after you originally posted it, but I had to comment! I am refinishing the wooden arms of my grandmother’s swan arm rocker (from the early 50’s). I was hesitant to completely strip the arms, because the wood is a beautiful mahogany or cherry (can’t really tell right now) and since it’s an antique, I want to restore, rather than refinish. I will definitely try both of these products suggested!!! Thank you!